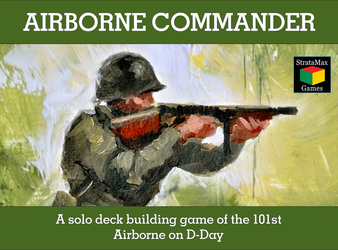 We’re working overtime this week and bringing you six new Kickstarter campaigns to check out. 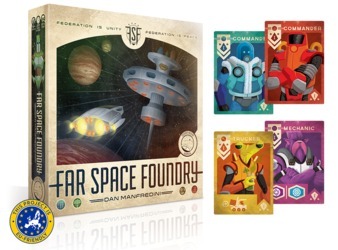 Oddly enough, almost all of them end on Thursday, April 2nd, so if you are backing more than one of these, then I feel sorry for your wallet. Anyway, there are too many this week for me to hash ’em out, so just browse for your favorites below. Enjoy! 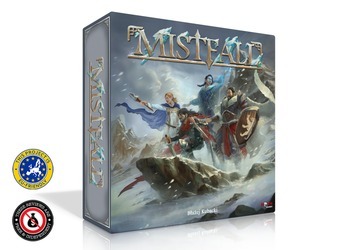 Legendary heroes, vile monsters and true fellowship await in the perilous fantasy world of Mistfall! 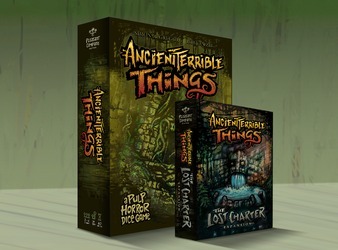 A brand new expansion for the pulp horror dice-chucker, Ancient Terrible Things + 2nd edition of the base game. Something has awoken! 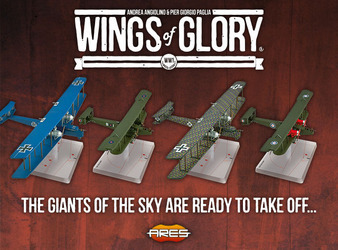 Colossal airplanes took flight during World War 1… Now, get them to “fly” in Wings of Glory, the tabletop game of WW1 aerial combat. 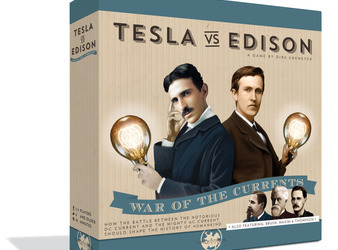 The War of Currents! 2-5 electricity innovators build routes, grow tech trees, and play the stock market in 20 minutes per player.